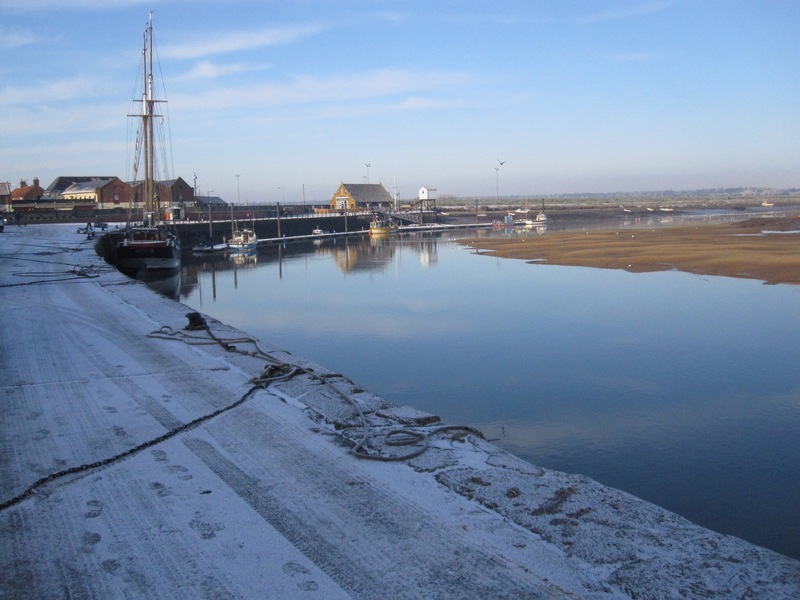 Last Saturday I left London to drive with my family to my in-laws’ cottage in north Norfolk, at the lovely sea-side village of Wells-next-the-sea. Not exactly earth shattering news, I know. Except that this trip, which normally takes about three hours, actually took us the best part of two days. As we left, late on Saturday morning, heavy snow began to fall. Now, I have been fortunate enough to visit northern Norway and central Siberia, so I can tell you that this snowfall was scarcely spectacular. But it was sufficient to destroy crucial parts of the infrastructure of London. We reached the first service station on the M1 motorway, still within the M25, the orbital motorway around London, after over three hours driving – a journey of little more than a dozen miles. At the service station cars were stuck in the snow or trying desperately to re-join the virtually static motorway as night fell. Inside the service station there were long queues for food and – scarcely believable I know – I thought I detected signs of panic buying. We ended up having to stay at the hotel at the service station before carrying on next day in conditions which were little better. Human beings, I think, are desperate to think that life is safe and predictable. The notion that life is momentary, dangerous and unpredictable, is far too terrifying to dwell upon. As for the ultimate terror, the fact that as animals at any moment – perhaps in our next breath – we might die and, as Ernest Becker so memorably put it, ‘go the way of the grasshopper’, that is so hopeless and appalling a thought that we act as if it just won’t happen to us – ever. Not a very cheerful Christmas thought, I’m afraid, for which I apologize. As for our journey back from Wells, that took three hours and was without incident. Back to normal. For the moment. ‹ Roosevelt and the art of timing.